Local businesses, school district representatives, post-secondary providers and other community leaders participate on this committee. Committee members are very interested in providing further opportunities for career exploration activities for students, along with providing current local labor market information to educators. If you are interested in becoming a part of the committee please contact the Chamber office. Job Shadowing – We are available to assist students who are seeking job shadowing opportunities. We can help connect them to a local business in their career field of interest. College and Career Fairs – Local employers, as well as colleges & vocational schools, will be on hand to talk to students about jobs or educational opportunities. Mock Interviews – Volunteers from businesses and organizations are available to conduct mock interviews for students who are preparing to enter the workforce. 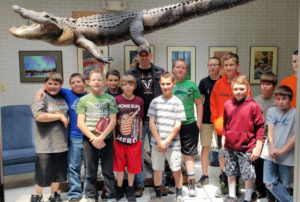 Free-Wheeling Day – All fourth-grade students are invited to attend this event where they can visit vehicles and individuals representing various career options. They are encouraged to ask questions, assisting them in their search for a future career path. 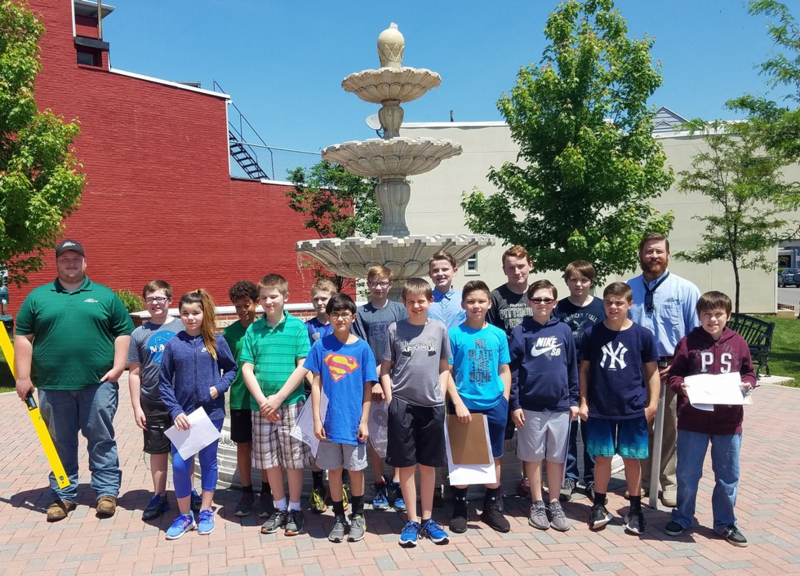 Sixth- Grade Tours – After completing a survey process, all sixth-graders are given the opportunity to tour a business that matches one of their top three career interests. 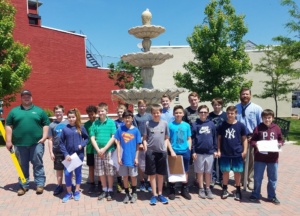 Educator in the Workplace Tours – Tours are organized for educators at a variety of locations where they can learn more about local career opportunities and the educational requirements for those positions. Student in the Workplace Tours – Students are bussed to business locations that align with their areas of study. Business Professional Classroom Speakers – When educators have a specific topic they are presenting, experts in the field can be invited to come into the classroom to speak to the students and answer questions. 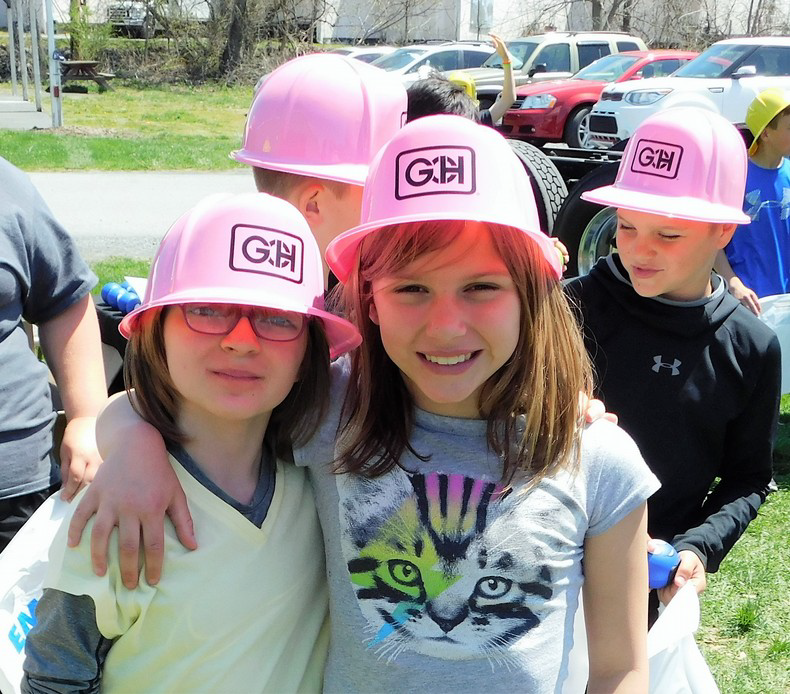 The Juniata River Valley Chamber of Commerce Business and Education Committee will serve to promote and assist with career development activities in area schools. The committee will offer opportunities for communication and collaboration between Juniata River area businesses and educational organizations in order to enhance the preparedness of all students to enter or advance in the workforce.